It’s Sunday, one twenty pm and I’m sitting here contemplating being creative. Usually this is the one day of the week I think about posting something on my blog. I say think as I have to admit to being a dreadful blogger – irregular, leaving it for weeks on end before I actually summon up the energy (or enthusiasm) to write anything. This sadly is reflected in my trickle of followers, although each post does go out on all my social media links. I do envy those whose blogs are total works of art, have so much to say and always come up with entertaining stuff at the drop of a hat. Unfortunately I’m not one of them. Sure I get ideas I feel worthy of airing and then just as I’m about to spend an afternoon typing up my thoughts fate takes a hand. It’s a difficult balance blogging regularly and being an author and more often than not the book has to take priority, it’s as simple as that. Oh and I have a social life too and all sorts of other people making demands on my time. Am I complaining? Certainly not, it’s merely a statement of fact and I would not have my life any other way – honestly! So what am I currently thinking about at this present moment in time? 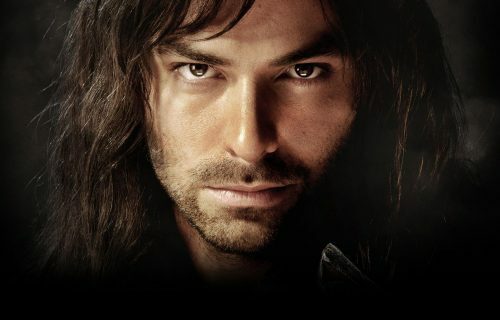 Well a few days ago I sent a shot of actor Aidan Turner via an e-mail to a writing friend who is a great fan of his. She posted the photo on Facebook and Twitter and it caused an absolute flurry of activity. That and something rather disturbing that happened to someone on Facebook/Twitter recently is pushing me in the direction of maybe putting some thoughts together about celebrities and the fans who follow them. I’ve been a fan of someone or other for as long as I can remember, starting I guess with heroes from children’s TV programmes when I was a small girl. 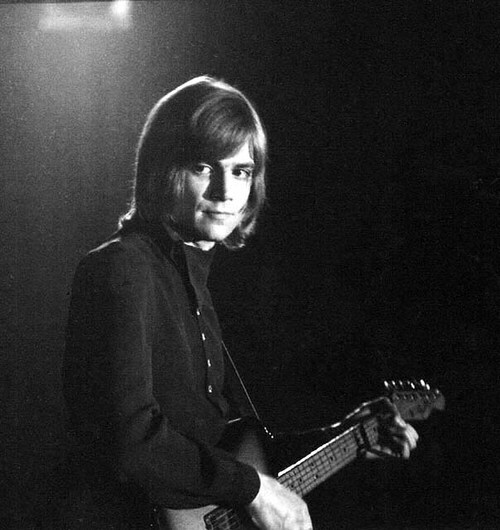 But my first big adult crush, one which actually ran on for many years, was all six-foot one and a half inches of rock god Justin Hayward, lead singer with The Moody Blues. Not only did I think he was the most beautiful man I’d ever seen, he was a wonderful songwriter. I first became aware of Justin and ‘The Moodies’ in the late 1970s by which time the band was well established and the boys were taking time out on separate projects. I was a regular at their UK concerts and bought their music. I still have the vinyl versions of their albums here at home although I’ve since supplemented with CDs. I think the Moody Blues and many other rock bands of the time had a different kind of following far removed from the more mid-stream pop acts which attracted screaming young girl fans. OK in my eyes Justin was the best looking man around but like many others who followed the band it was also about the music. I held onto my fan worship for many years and when I started writing Justin naturally became the muse for singer/songwriter and eventually record producer Matt Benedict, one of the central characters in my trilogy and its sequel. It all seems so far away now and the world we live in has become a totally different place. Today the UK seems totally obsessed with celebrity, whether it’s becoming one and getting that fifteen minutes of fame, or simply following someone else. And the definition of following? Well it’s usually a 24/7 fly on the wall observation, fuelled by obliging paparazzi providing a succession of on-going photographs to fill an overabundance of celebrity magazines and newspapers. Phew what a mouthful! It’s also a multi-million pound business; from teenage girls to aging matrons it seems we can’t get enough gossip or photos of our favourite stars. Now I think if someone wants to open their life and are happy to be up for constant public scrutiny then that’s fine – it’s their choice. What it should not mean is that those who do desire a private life are denied that all in the pursuit of public curiosity and the need for the media to make money. It’s not fair and it’s not right. This whole industry has developed at a huge pace too. Back in the early nineties we had Hello and OK with their structured interviews and glossy shots. Now they have been joined by others happy to delve into the more deeply personal side of celebrity lives. Not sure I’d want my ‘weight agony’ or ‘love rat heartache’ in full view on the cover of something at the check-out in my local Sainsburys but sadly as long as the public have an appetite for it, like it or not, these magazines are here to stay. And now the world wide web has opened things up even more. You can join Facebook or Twitter (or both) and follow any celebrity who decides they want a presence there. A lot are merely fan sites but there are some celebs who are the real deal and are quite happy to respond to their fans. That’s fine, but sometimes those who ‘follow’ or ‘friend’ take it a little too far and it can get out of hand and become an irritating intrusion or something far worse! One young British actor’s Twitter account states he does not reply to tweets. A sensible move as with 185,000 followers he’d soon be swamped – but I guess at the end of the day it’s down to the individual celebrity how much access they allow. My take on all of this is that those who work in the entertainment industry do a job. OK it’s not the regular nine to five like the rest of us, but at the end of the day it is a job. Another part of that job is PR, to promote themselves and what they do and keep in the public eye. The fan thing is therefore something that goes with the territory. However, I’m a firm believer that just as we have a private side to our lives so should they and we should recognise that. Sadly in this media driven society we inhabit it seems this is no longer an option – everyone it appears is considered fair game whether they are happy about it or not. The current activity at the Old Bailey over phone hacking has certainly shown the lengths the media are prepared to go to in pursuit of what they judge is ‘in the public interest’. Beyond Facebook and Twitter there can be a deeper, darker element to fan worship. A well-known British actor ended up in court a few years back when things with a fan got badly out of hand. She became so fanatical about him that she camped outside his house, poured petrol through his girlfriend’s letter box and made a thorough nuisance of herself. In court she admitted her obsession had got out of control but seemed to have no conscience over her actions. The judge slapped a restraining order on her; she’s not allowed anywhere near him but I would think after an experience like that his life will never be the same, poor guy. This woman wasn’t just an over enthusiastic admirer, she had serious emotional issues. Although incidents like these are few and far between it did demonstrate how some fans can become far more than simply annoying . Thankfully the only brush with weird people I’ve ever encountered is some male Facebooker wanting to friend me and telling me ‘you look nice.’ Needless to say I immediately blocked him from accessing my account. I have to say though, I’ve met many people on social media who have become great friends but you have to be so careful. So that’s about it on my thoughts concerning celebs and fans and I’ll now climb off my soapbox and disappear. I have deadlines and the need to get back to my new fictional characters who are probably missing me as much as I’m missing them. As a writer whose work is inspired by music I’m leaving you in the company of my first big crush and his co-band member John Lodge. As it’s Sunday I’m toning down the music, no rock today, something far gentler. BTW notice how terribly precise and old fashioned the introduction to this song is – LOL! Enjoy the rest of your Easter Break! Next week there will an an early post from me talking about The Other Side of Morning and the inspiration behind the wonderful Marco D’Alesandro – yes, it’s a promise, no slacking as it’s an important weekend. Saturday 26th April is the Promo Blitz for The Other Side of Morning which is being hosted by Brook Cottage Books on Facebook so feel free to join us. Well said, Jo! I remember the days when having a crush on a rock band (or other celebrity) meant relying on weekly music mags, weekly music shows on the TV, and the radio. Now, everything is instant, news is everywhere, and I’m totally ambivalent about it. On the one hand, gosh, imagine the possibilities… imagine how cool it would have been to have all *that* at our disposal when we were in the throes of our teenage crushes! On the other hand…as you said, it’s all going a bit far. Where’s the line? And clearly, some people don’t see the line. Plenty of food for thought for everyone concerned! Thanks for your comments Nicky, much appreciated. I’m working on a piece for my blog to give everyone the background on Marco – so many comments about his character. Based him on my current long term crush Santiago Cabrera – fell in love with him as Launcelot in Merlin and now following as Aramis in The Musketeers – don’t mind the beard, the jury’s still out on that moustache though!!!! Am about to close down for the day – need my beauty sleep. 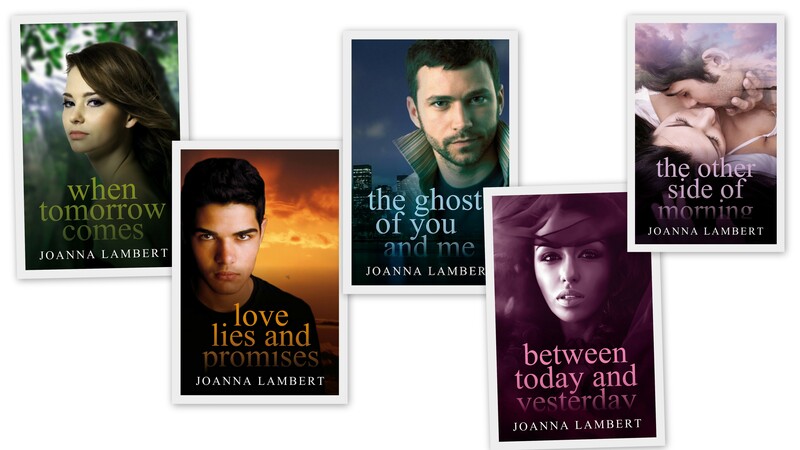 Let me know if you’d like a visit to my blog. Am resurrecting the Tea and Talk but cutting out questions and letting people ‘have the floor’. Take care – you rock!